Welcome to the Keep it 100 Girl Podcast. 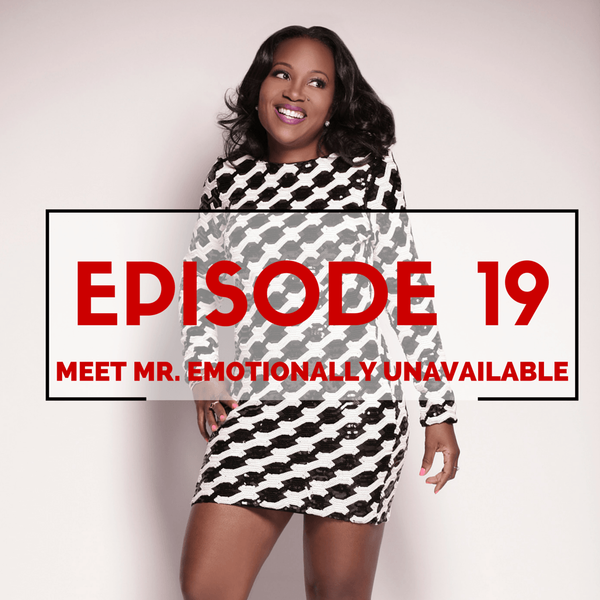 In this episode, I am revisitng relationships (SIGH). We're talking about emotionally unavailable men. Know one? They come in all shapes and sizes. Just to be clear, we're not bitter, just realistic. We're self-reflecting on lessons some of us may or may not have learned YET when it comes to choices we've made in selecting the wrong partner and coming to terms with it. Girlienation is made up of strong independent women, but these are the women that attract, and are attracted to emotionally unavailable men. You wan to know the irony of it is? Your strength and independence have not been an asset in attracting men. I am not pointing fingers. The lesson here is to stop trying to fix a broken person because you may ending up cutting yourself on one of their one too many shattered pieces. What you’re gonna hear: 1. Author Colin Tate pinpoint the genesis behind an emotionally unavailable man. 2. Colin and I define an emotionally unavailable man. 3. The kinds of emotionally bankrupt men. 4. The women attracted to emotionally unavailable men. 5. Two sides to every story. Meet an emotionally available man. If you dated an emotionally available man, what was you biggest takeaway when it comes to spotting the signs? Share the Love If you enjoyed the podcast, please rate and it on iTunes and write a brief review. That helps me stand out from the crowd and raise the visibility of the show. ESPY'S, NFL, and Dating Advice w/ Drew Carter! Is Kristin Celebrating Way Too Many Relationship Dates?